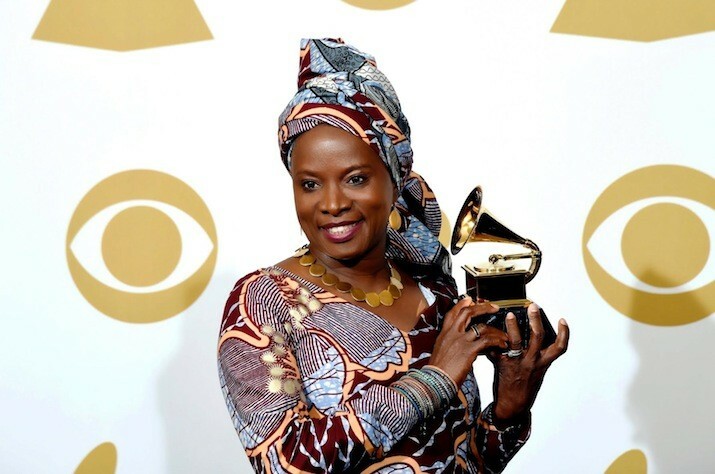 After a five year hiatus, two-time Grammy Award winner, Angelique Kidjo, will be back in the Twin Cities on Sunday, April 24. The “Queen of African Music” will perform at The O’Shaughnessy on the main campus of St. Catherine University in St. Paul. She is the reigning World Music winner at the Grammy’s having just won at the 57th Grammys in February 2015. She has again been nominated for this year’s Grammys to be held on February 15. Priced at $25-$45, tickets for the April 24 concert went on sale last week at the venue and online. Kidjo last performed in the Twin Cities in 2011 during a sold-out concert at the Ordway. Her 2014 album that won her last year’s Grammy, Eve, topped Billboard’s World Music chart. Monday through Saturday 12-6 P.M.
2004 Randolph Ave., St. Paul.